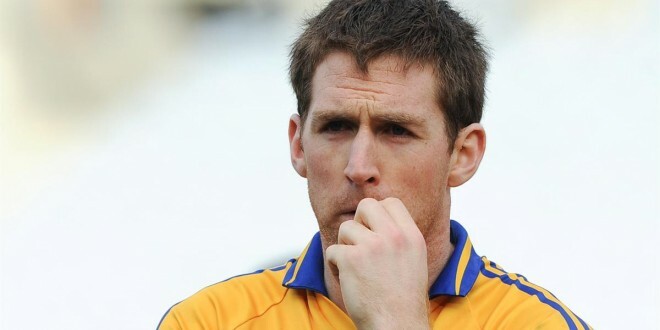 THE Clare footballers will play Kildare this weekend in round three of the All-Ireland qualifiers in Cusack Park this weekend. 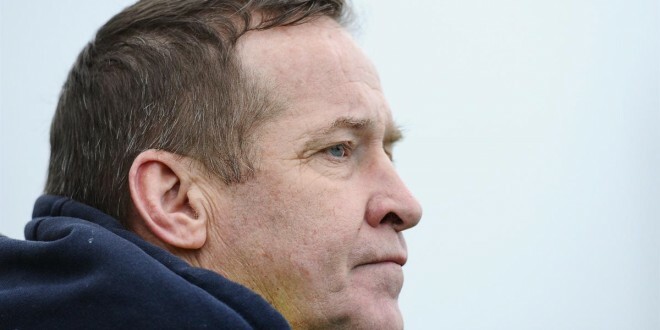 Following their 19 point win over Carlow in Dr Cullen Park on Sunday, Clare could have drawn Kildare, Armagh or Roscommon home or away. While it has yet to be confirmed it is likely that the game will be played in Saturday in Ennis. 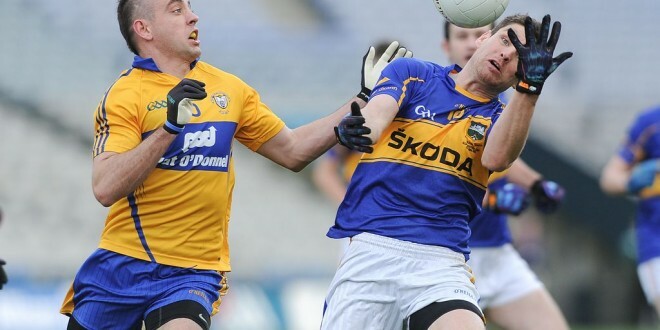 The time and day of the match will be confirmed this afternoon by Croke Park. Kildare scored a 1-19 to 0-11 point win over Down in Páirc Esler at the weekend. 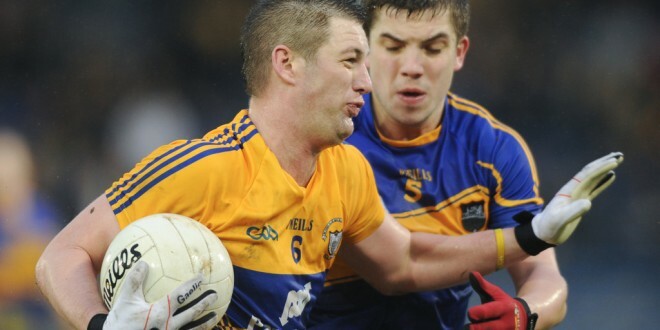 They scored 1-6 without reply in the closing ten minutes when defeating the 2010 All-Ireland finalists. 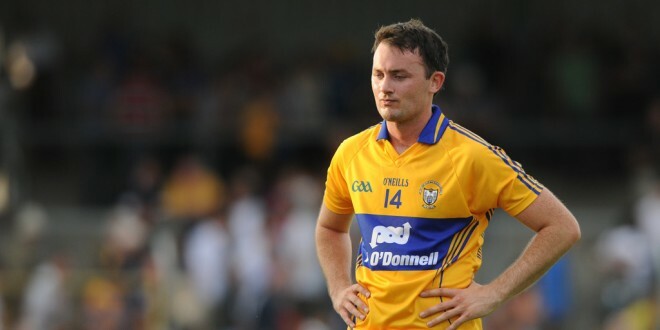 Clare’s win over Carlow was their first All-Ireland qualifier win since 2006 while this weekends game will be their fifth championship outing of 2014. The winners will qualify for the last 12 and a likely meeting with the Leinster or Ulster final losers.